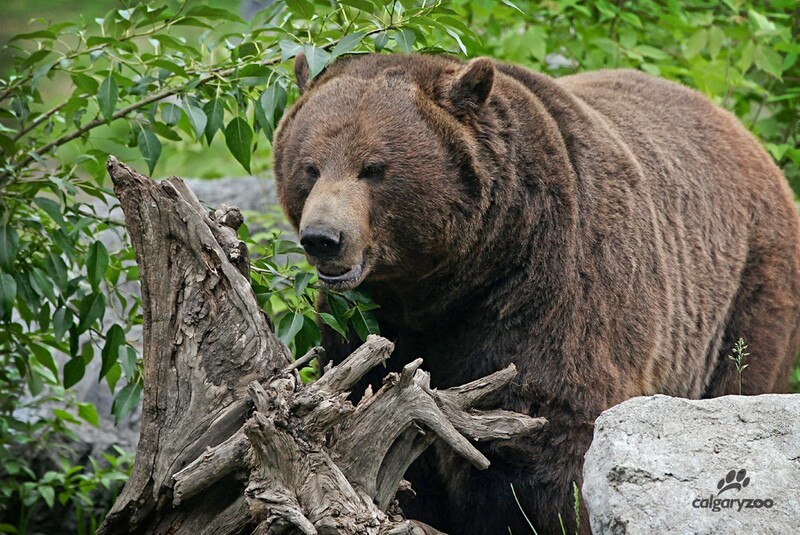 It’s National Zoo Keeper Week and we’re sharing the love! To recognize the dedication and hard work of our amazing zookeepers, we are posting an interview of a keeper each day this week. 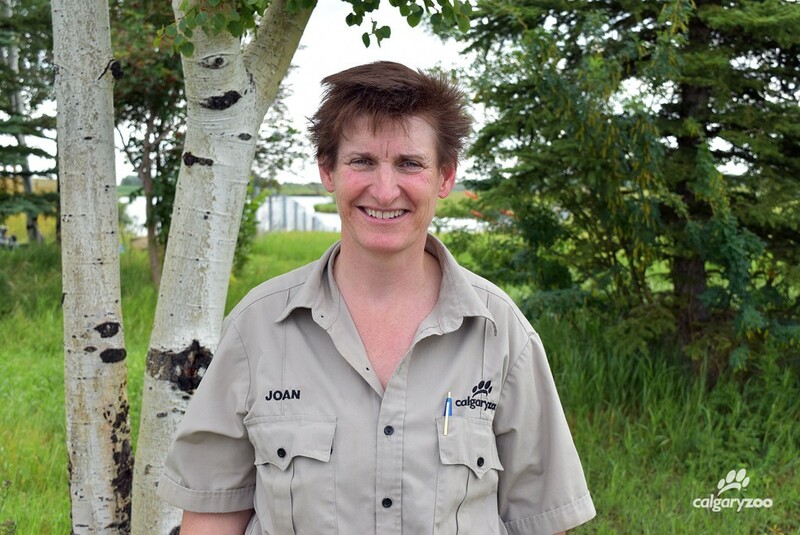 We’re introducing you to Joan Gellatly, who spends her time making a difference with our conservation species outside of the city at our Devonian Wildlife Conservation Centre. Meet Joan Gellatly, one of the featured keepers during National Zoo Keeper Week 2016. A: “There’s too many to think of anything specific. All I can say is that I work with an amazing bunch of people—very dedicated to what we do. I think for me it’s somehow knowing I have made a difference, whether it’s part of our day-to-day husbandry, which is making sure that each individual creature we take care of has a good life, or part of the bigger picture of conservation through all of our different programs, both nationally and internationally. I think the dedication that we have is amazing—I remember in my 20’s working around the clock with my co-workers to nurse a cheetah back to health. When I think of dedication, I think of the TransAlta Rainforest crew most recently; they experienced birth, illness and death all within a very short time span. Those ladies worked round the clock -there’s dedication! I think of the zoo’s Kathy Twamley and Scott Russell, and the amount of work these two have put in to make our captive programs work.